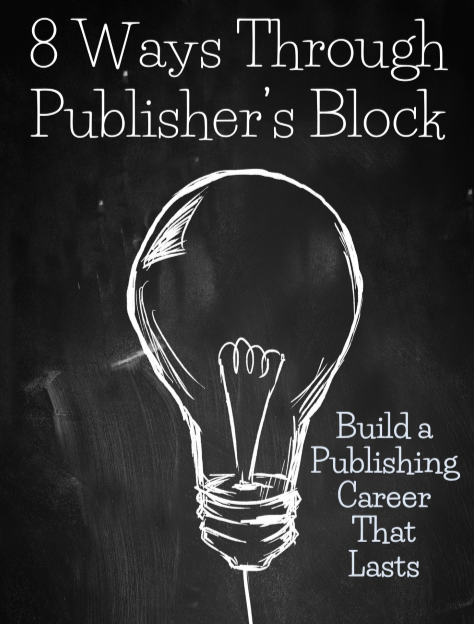 What I mean by publishing block is not an inability to write, but an inability to get published or a feeling of stagnation in terms of publication. For example, during my first year of submitting my work to literary journals, it was very hard for me to get any of my work published. There was a big learning curve, and I felt frustrated much of the time with how many more rejections I received than acceptances. I still had a strong daily writing habit and my creativity remained unblocked, but it became harder and harder to bring myself to submit my work for publication to literary journals. After a year of always having 40 submissions out, I stopped submitting for long enough that my number of pending submissions dwindled to fewer than 20.